Tell us about Valtteri Bottas. Why is he the ideal replacement for Nico Rosberg at Mercedes? Is he going to be able to take the challenge to Lewis Hamilton at Mercedes? I'm not sure if he's the ideal replacement but I think he's probably the best of the ones who were available on the market. Like most other people, I would have loved to see Fernando Alonso or Sebastian Vettel or Daniel Ricciardo go up against Lewis Hamilton in equal cars, but all of those guys are committed to their existing teams. I think Carlos Sainz Jr would have been a good choice as well - he's fast and intelligent, and there's a real sparkle there but he's also tied into a Red Bull contract, so Mercedes seems to be heading down the Bottas route. What is going on with Williams? The team is clearly in a financial crisis, which is why a pay driver like Lance Stroll has been offered a drive with them. What can we expect from him, Felipe Massa and the Williams team in general? How long can they sustain themselves in a sport like F1? It's going to be interesting times ahead at Williams. 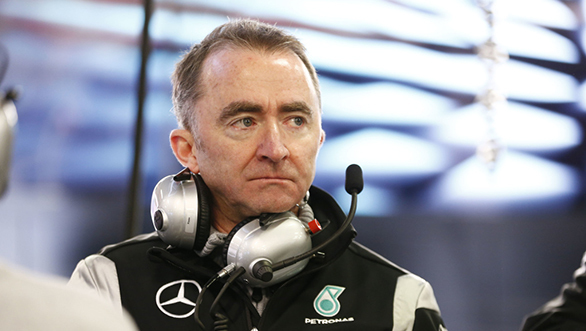 If the rumoured move with Paddy Lowe gets confirmed, then that's a strong and experienced technical leader who's coming with a lot of information about the most dominant package in F1 in recent years. Paddy's an incredibly intelligent man, but ultimately F1 is a resource war and with all the brain power in the world, he can't do anything unless the team has the cash to push development. It's tough for an independent team to compete against the mighty car manufacturers or cash-rich brands like Red Bull. Historically, Williams have had success when they had a strong manufacturer as a engine partner - Honda, Renault or BMW. Time will tell if they are able to get themselves into the Top 3 again, but realistically it's impossible for them to fight against Mercedes, Ferrari or Red Bull who have twice their budget. 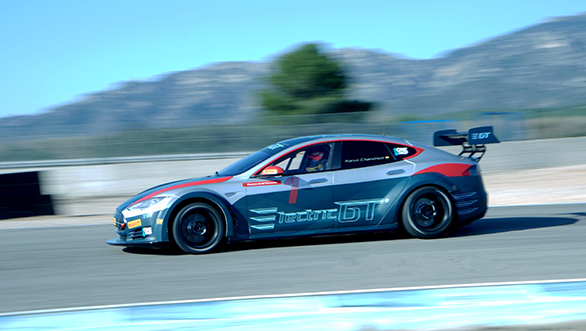 You recently tested for the new Electric GT series. What is the series all about and are we likely to see you in a cockpit in 2017? At this stage, I just went to test the car and give them an opinion on what I thought. I'm waiting to see how the project develops, and there may be some options to race there down the line. As someone who grew up racing in India and then proceeded to race abroad, you know what Indian motorsport lacks. Can you tell us the top three things we need in India to get motorsport up to a level of competition, perhaps not with the world, but at least with the rest of Asia? 1) More top-level kart tracks in all corners of the country where kids can go and drive proper Rotax or similar sort of high-performance karts. 2) More manufacturers involved in Indian motorsport, not just producing cars and series of their own but actually backing Indian drivers and taking them to a global level. 3) Proper training programmes which involve a scholarship at the end for the drivers to get some international racing under their belts.